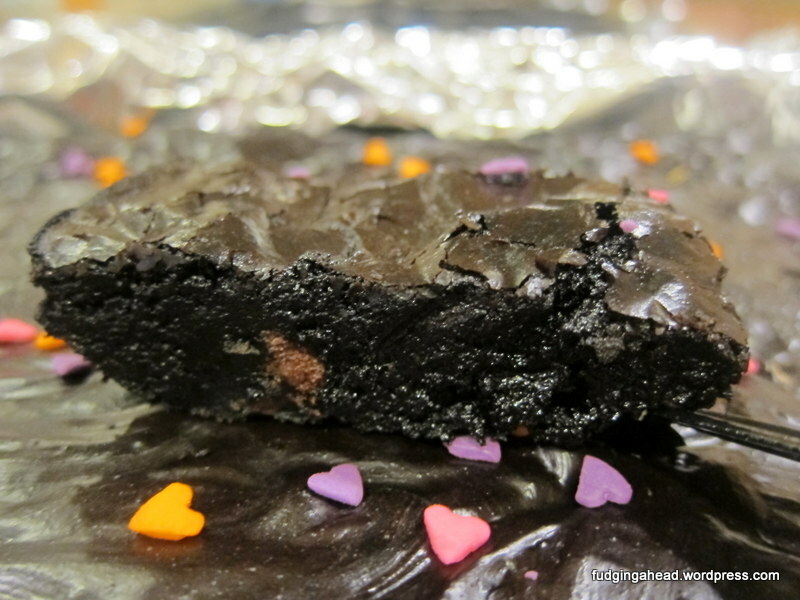 I know, I always talk about not needing another brownie recipe, but then I decided to try making these. I actually got the recipe initially via a keto post and modified it to be made with regular ingredients. You see, I’ve had bad luck making some of the recent recipes from Stella and so wasn’t sure about her book. 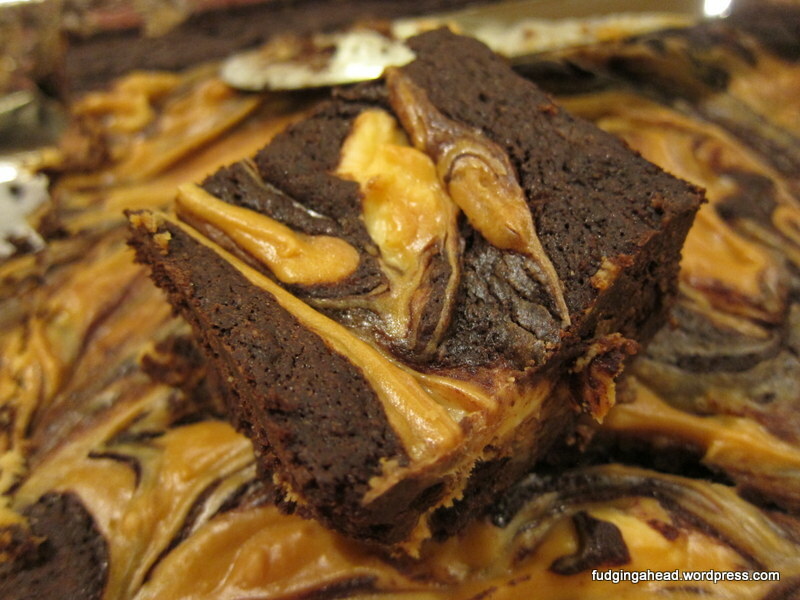 Then I saw a picture of these brownies and wanted to try them myself. 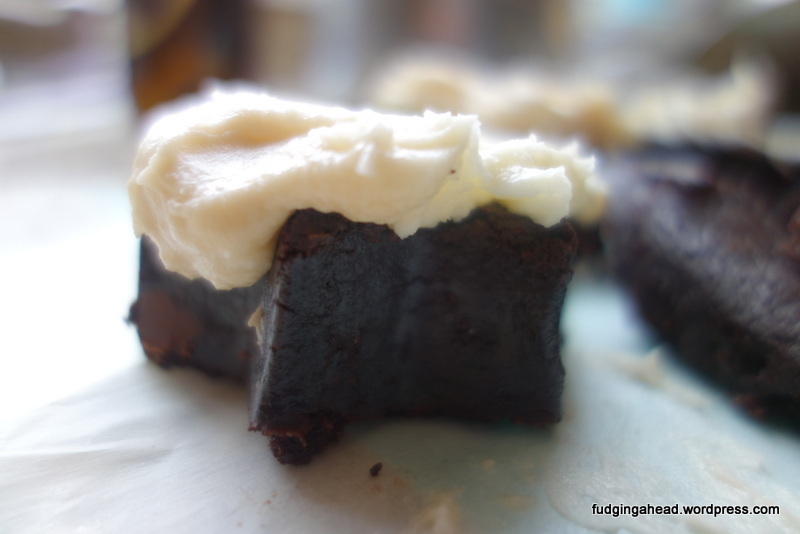 Sure enough, they are fudgy, but not gooey. They have a crisp top but are chewy inside. 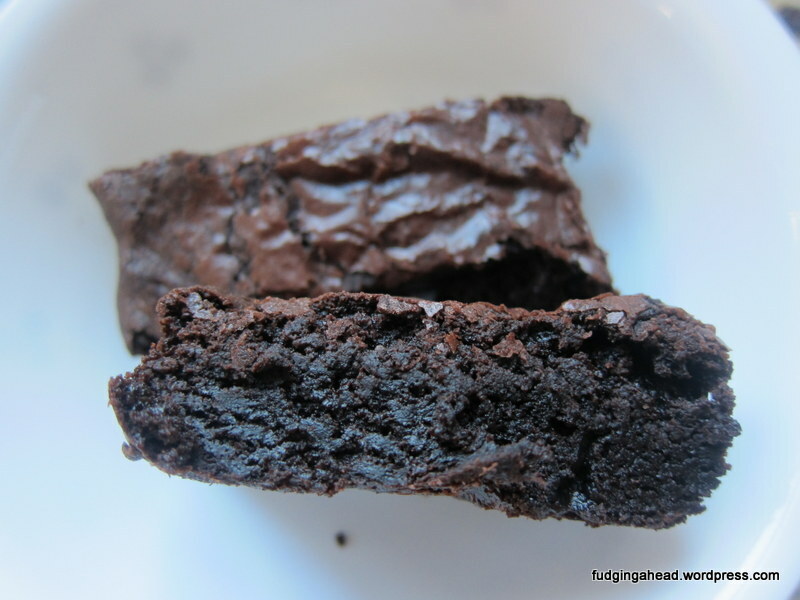 Yes, these are my new favorite brownies, I think. I might need to make them monthly just to be sure. 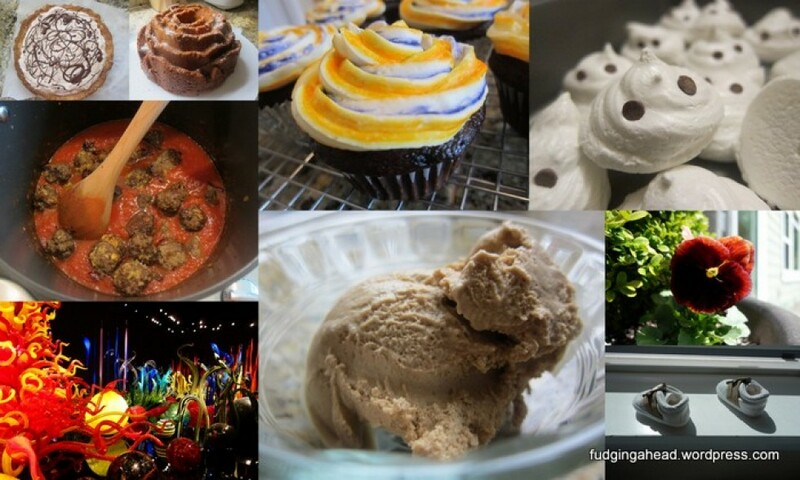 Is it okay for me to share another half-recipe with you? 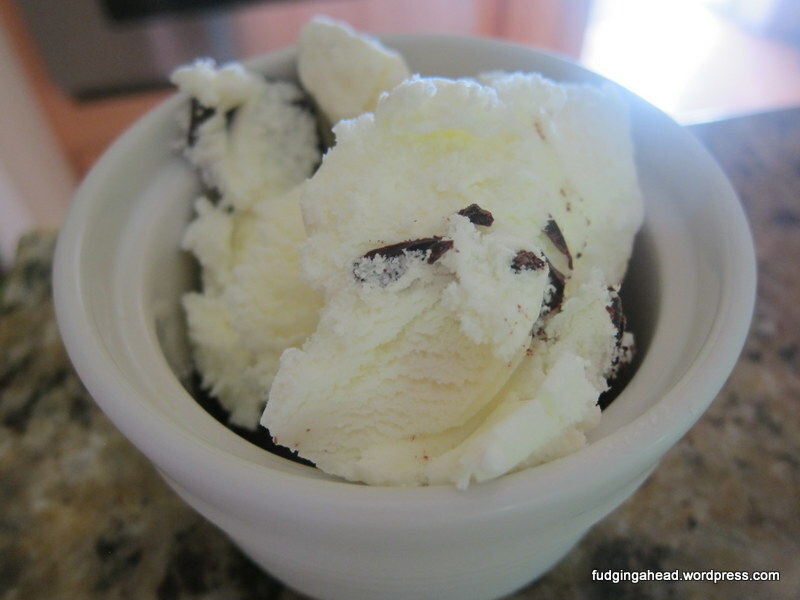 And an ice cream one when it is cool weather season? I hope so, because that is what you are getting today. These were some treats we made for the week surrounding Valentine’s Day. Most were shared with friends, and a few were saved for us to enjoy. 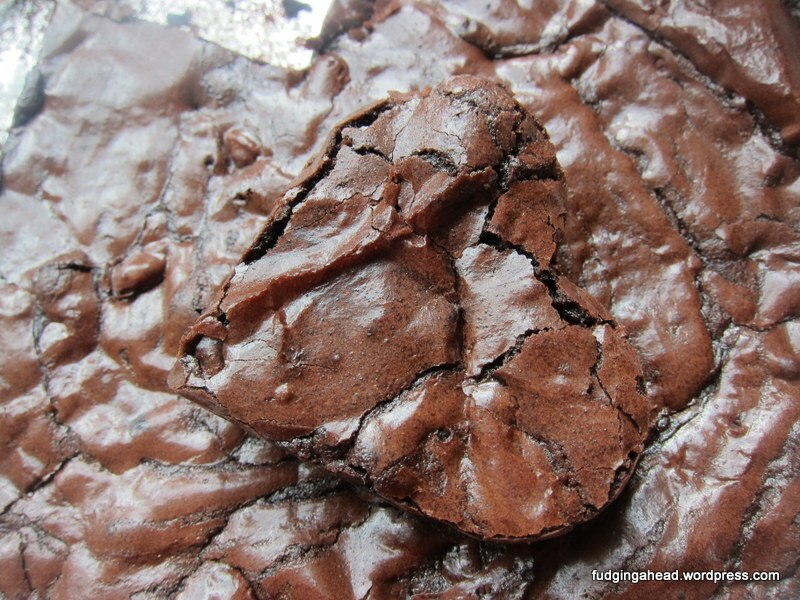 I wasn’t really pleased with either cookie recipe, so I won’t be sharing them but the brownie recipe was one I’ve already shared here and enjoy. Somehow, Dorie was correct. 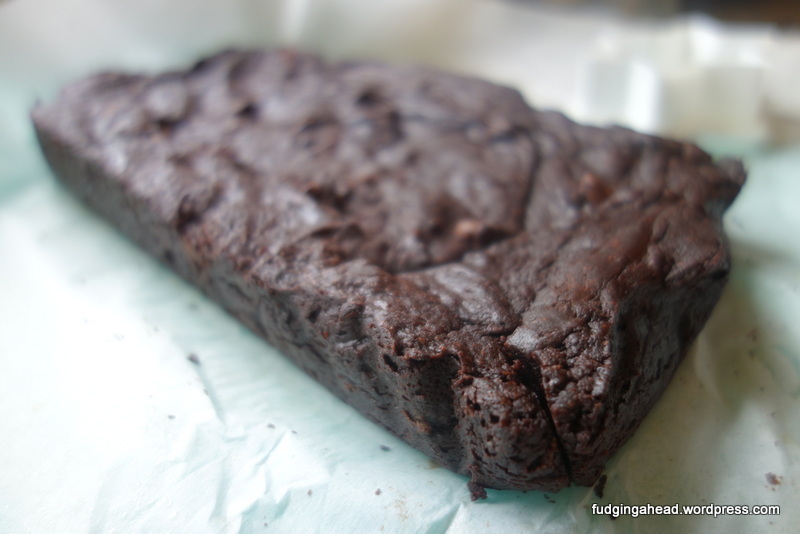 These brownies are both a bit fudgey and a bit cakey. Not one or the other fully, and yet they are delicious. 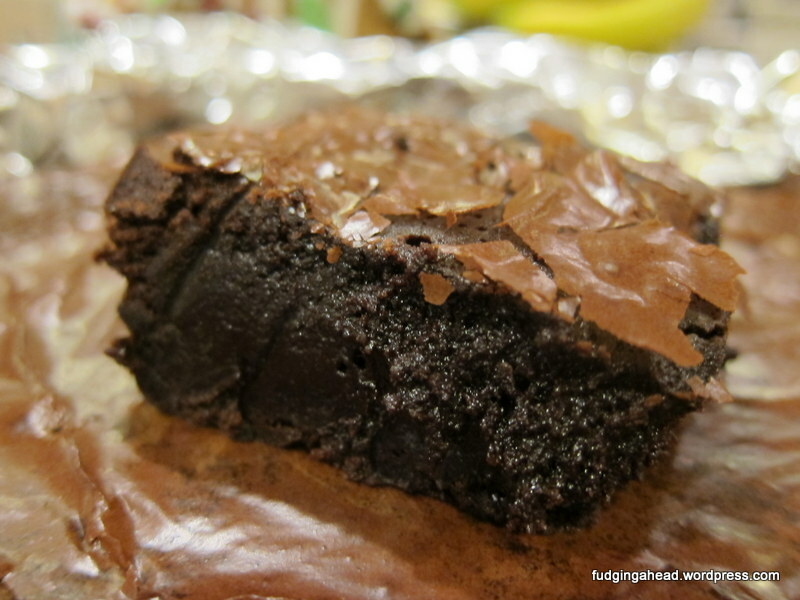 They are not “traditional” tasting brownies, but they are good when you want brownies that are a little different. They aren’t more work than some other brownies, but they do require a mixer. That’s right. 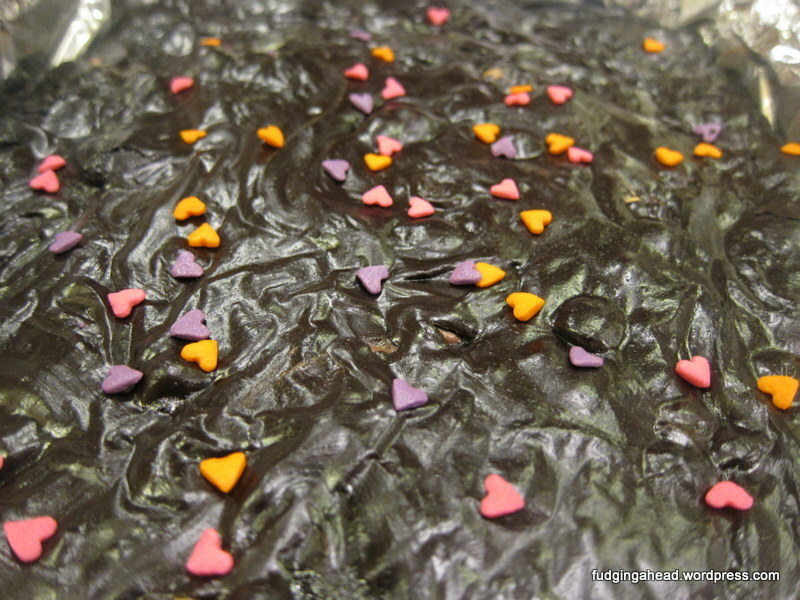 I’m here to share yet another brownie recipe with you. In case you couldn’t tell, I happen to love bars and brownies. More than cookies. Not that I don’t love cookies. And really, you shouldn’t make me pick between them, but I would pick brownies and bars. Now, if I had to decide between peanut butter and chocolate, I couldn’t do it. Just couldn’t.